Our material issues in detail. We are focused on our material ESG issues, which extends beyond reporting on them. We recognise that sustainability is an important part of Precinct's business activities. To provide a better understanding of those material issues affecting our business, Precinct engaged an independent consultant to undertake an analysis of material sustainability issues facing our business. The analysis considered our local operating context, industry standards, publicly available reporting of our peers in New Zealand and Australia, media coverage and the opinions of sustainability experts. The analysis identified a long list of topics which were validated and aggregated through engagement with key internal stakeholders and against the feedback received from external stakeholders. The method of determining material topics for reporting followed the GRI 101 Standard, including the principles of materiality and stakeholder inclusivity. Precinct’s key stakeholders include our people and partners, clients and people using our spaces, contractors and service providers, funding providers, shareholders, industry bodies and Government (Central and Local). Client wellbeing is critical to the long-term success of our business. 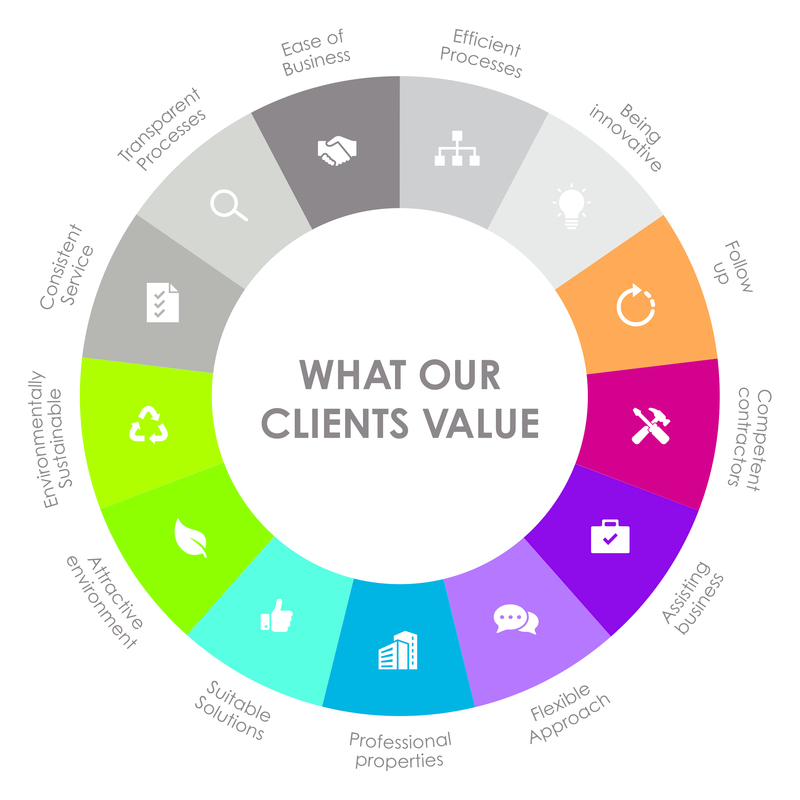 It's our goal to create environments in which our clients can thrive. As a key goal, client wellbeing drives our lease renewal rates, the ability to attract and retain clients and the longevity of leases, making it a highly material issue. Precinct treats its occupiers as valued clients. We consider their wellbeing to include economic success, positive social outcomes and benefiting from a healthy occupational environment. Our client focused approach applies through the full range of client interactions. This is from parking and concierge services, presentation of lobbies through to dealings in lease negotiations. As a corporate value and legislative requirement, health and safety is a material topic which we and our key stakeholders are committed to addressing. The financial performance of Precinct is a highly material topic. Disclosure of our financial performance can be found in our annual reports and includes Precinct's financial statements. As a city centre specialist and one of the largest real estate investors in Auckland and Wellington city centres, we understand it's about people and supporting the communities in which we operate in. The way we invest and develop, and the partnerships we foster are vital to the development of strong relationships within the communities where we operate. We see our business activity as a platform for strengthening communities and for creating environments in which people can thrive. The quality of our relationships with key partners and our communities are critical to our own success and the sustainable development outcomes we aspire to. This makes the topic of Partnerships and Community a material one for Precinct. Precinct supports both Auckland City Mission and Wellington City Mission. In addition to financial support, Precinct actively works together with both Missions on fundraising initiatives throughout the year. More recently, Precinct accepted an invitation from Auckland City Mission to increase it's financial contribution per annum over the next five years, working in partnership with the Mission to deliver on their project, HomeGround, the multi-million dollar project which will see 80 new studio and one-bedroom units built on the Auckland City Mission’s current site. Developing and delivering sustainable designs for our built spaces is a learning journey for Precinct. Our ambition is to create spaces which generate environmental, social and economic benefits for a sustainable future. 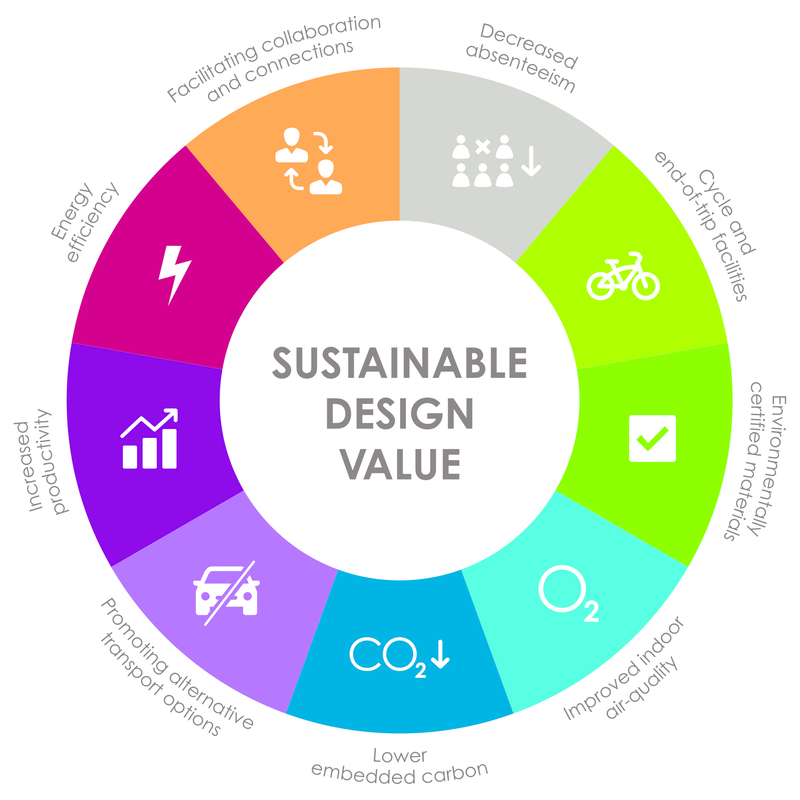 We define sustainable design in our operational context as the process for creating built spaces which deliver net positive environmental, social and economic value. Precinct is committed to the highest ethical standards and integrity. Our Code of Ethics includes a whistle-blowing clause for reporting unethical or unlawful behaviour and the full code can be found on our website. Precinct understands the business and cultural benefits of achieving a diverse and highly inclusive workforce. We are committed to promoting and improving diversity and inclusion at all levels across our business. Diversity includes, but is not limited to gender, age, disability, ethnicity, marital or family status, socio-economic background, religious or cultural background, sexual orientation and gender identity. Our core values, stakeholder expectations and NZX reporting requirements make diversity a material topic. We are proud to be a member of Diversity Works New Zealand and proud to support The Women’s Empowerment Principles, a joint initiative of the UN Global Compact and UN Women. Precinct also supports TupuToa, a program launched in 2016 by the Maori and Pasifika corporate pathways project in conjunction with support from Global Women. Since it's inception, Precinct has recruited interns through this programme which has been very successful. Our approach to managing diversity is guided by our Diversity and Inclusion Policy. 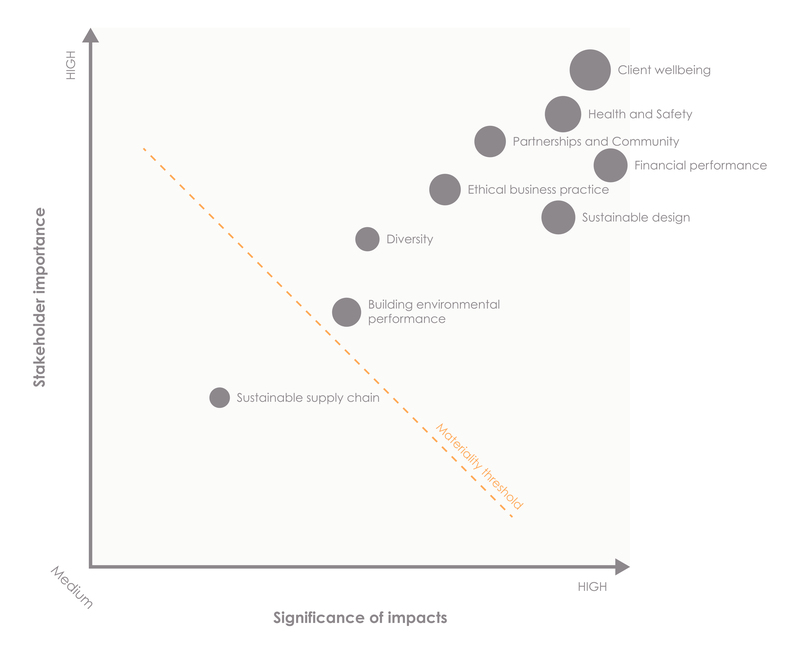 Growing awareness of buildings’ environmental impacts and clients’ increased expectations, make the environmental performance of our buildings a material issue. The environmental performance of our buildings includes the energy they consume, the waste they generate and their operational carbon footprints. To manage our buildings’ environmental performance we’ve taken a disciplined approach to meeting our clients’ expectations around optimal operating conditions while maintaining a focus on energy efficiency.